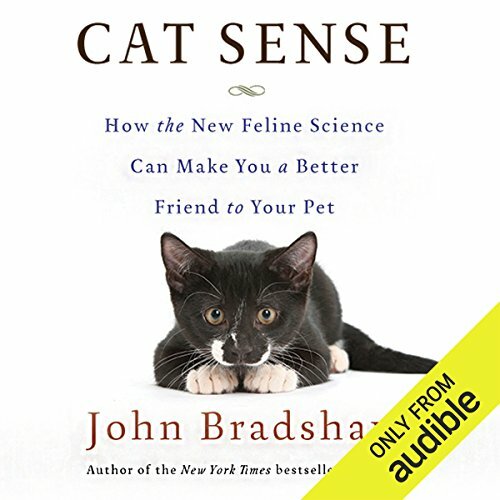 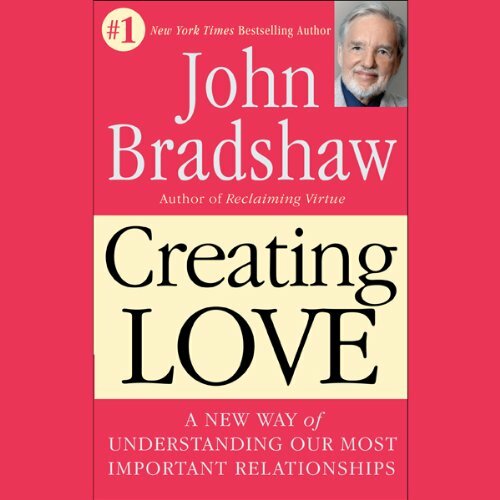 Showing results by author "John Bradshaw"
John Bradshaw provides a new way to understand our most crucial relationships: with parents and children, with friends and co-workers, with ourselves, and with God. 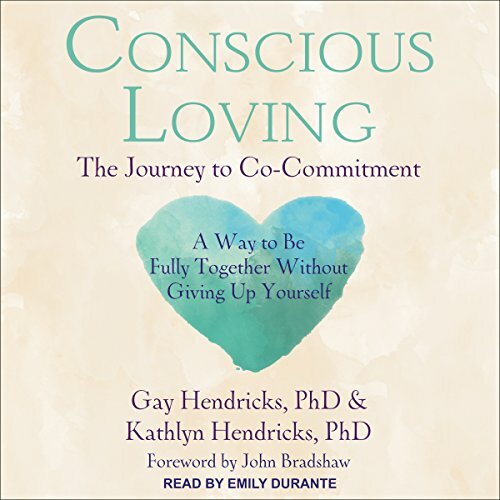 Combining live audio footage from the Creating Love workshop and exclusive studio material that offers the tools to help listeners bring hope and new direction to their lives, he shows us how we have been literally "entranced" by past experiences of counterfeit love, how we can break these destructive patterns, and how we can open ourselves to the soul-building work of real love. 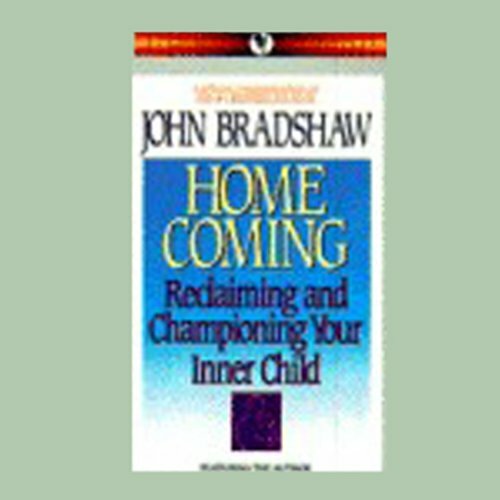 My experiences are beginning tomake sense. 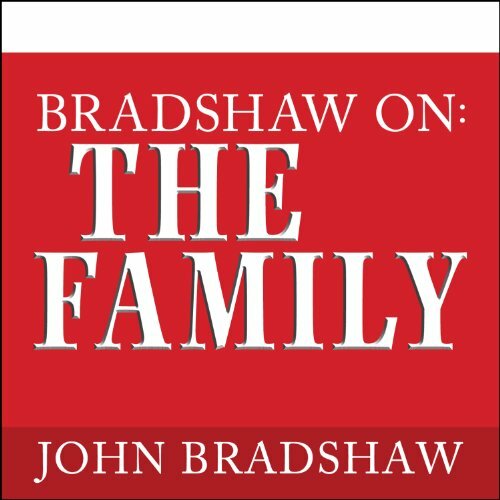 John Bradshaw is arguably the most accomplished and well-known leader alive today in the addictions field. 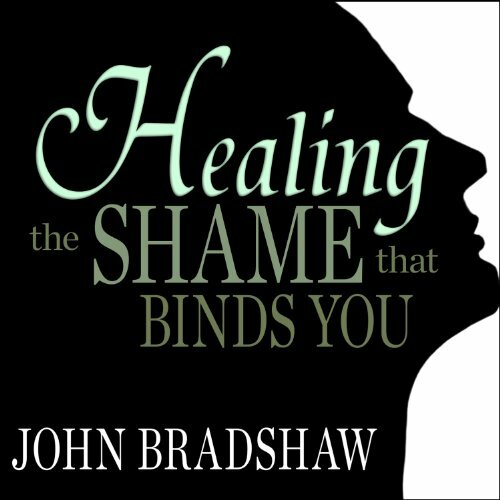 He taught us about functional and dysfunctional families, showed us how shame could become toxic and poisonous to our core selves, and helped us understand and heal the wounded, vulnerable "inner child" conceived by, and thriving in, that environment. 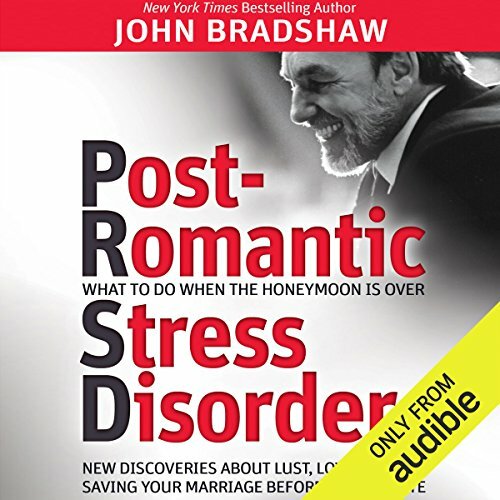 In Post-Romantic Stress Disorder (PRSD), Bradshaw gives readers a clear explanation of the difference between falling in love, lust, and true love.